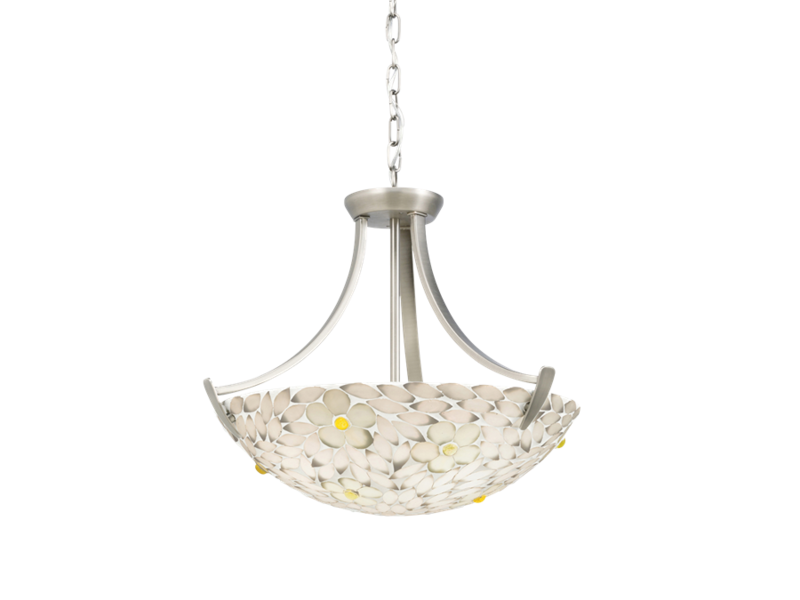 Enlightening (Residential Lighting Blog): Spring has Sprung! 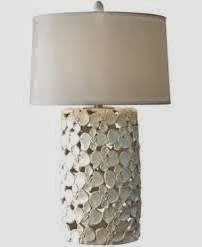 to see our buyers brought it back into the showroom! 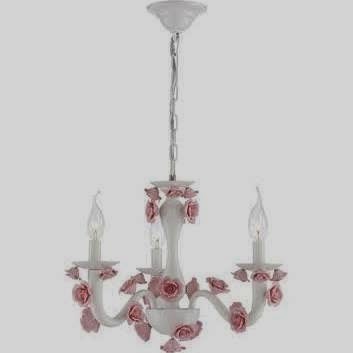 Eurofase 25571-011 ~ who can resist pink roses? 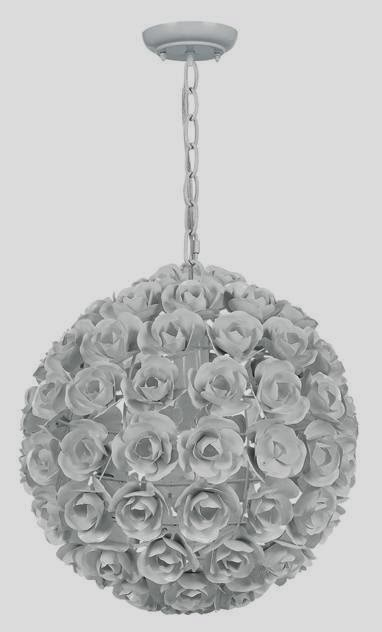 Crystorama 537-WW ~ and if you don't like pink roses, how about white? 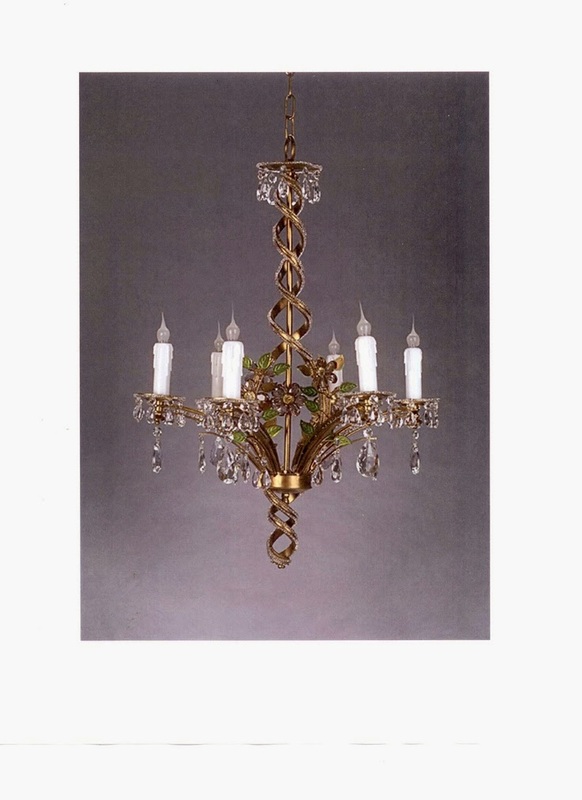 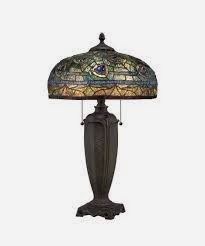 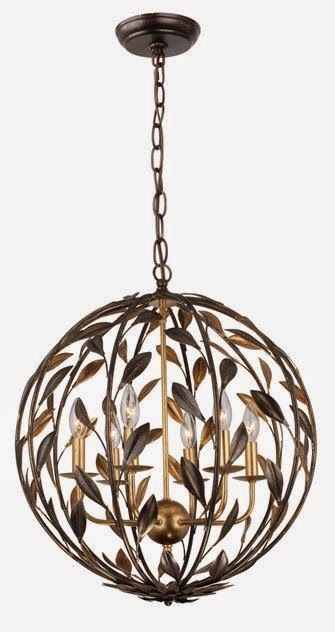 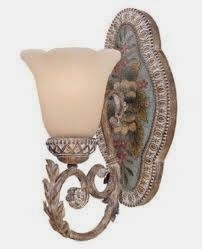 Bradburn Gallery CH-6382 ~ one of my favorite chandeliers of all time! 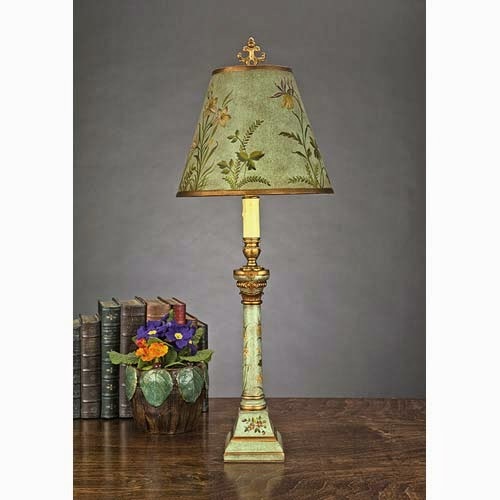 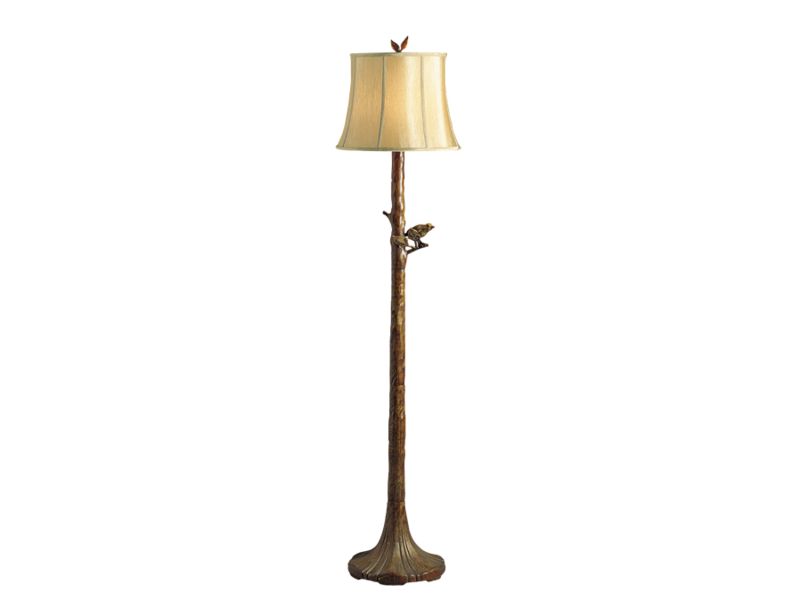 Kichler 74138GA ~ can you see the bird on the lamp stem? 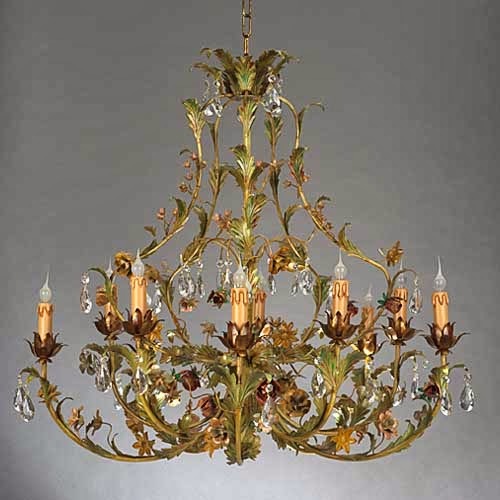 Bradburn Gallery CH-6434 ~ a leafy, flowery, crystal wonder! 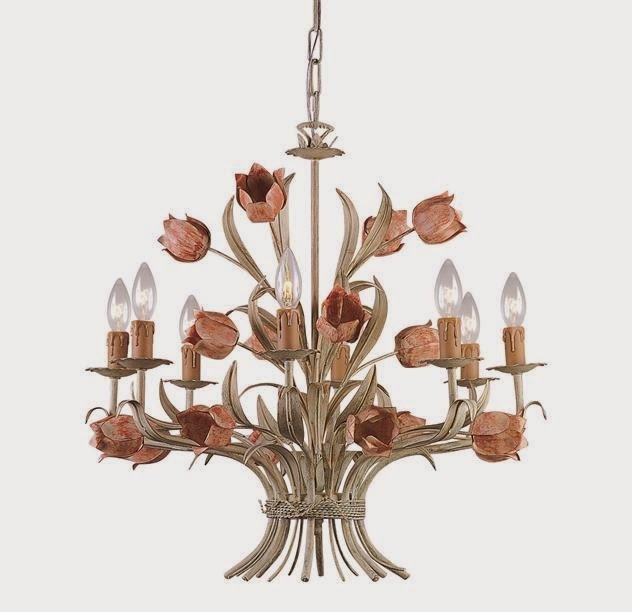 Bradburn Gallery MC61480 ~ add a little spring to a table or desk!